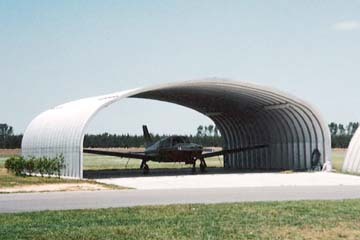 Need an Aircraft Hangar? U.S. Buildings makes them! 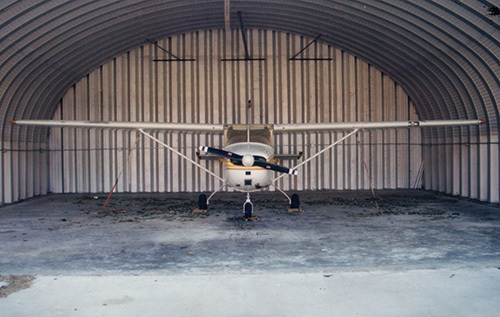 We design customized steel aircraft hangars for both aircraft storage and aircraft repair at an affordable, competitive price. 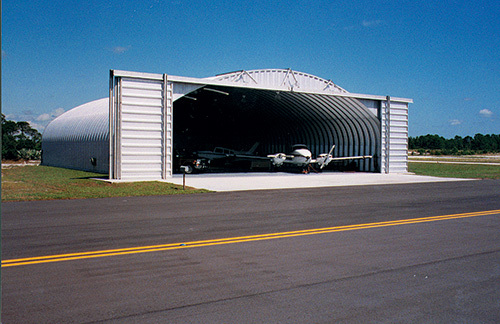 It’s a good feeling knowing that your airplane or helicopter is protected from damaging weather elements by one of our tough steel buildings. 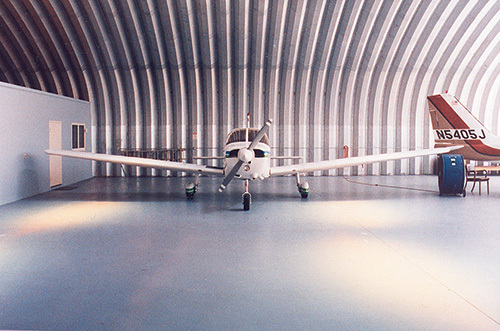 Keep in mind that our column-free, clear span interior design features widths of up to 200 feet, unlimited lengths and extremely high ceilings, perfect for aircraft storage. 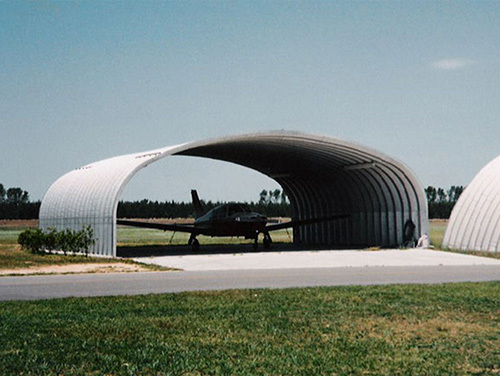 And since we sell steel buildings direct from the factory, you save up to 60% off what it would cost to build a traditional brick, wood or block building.